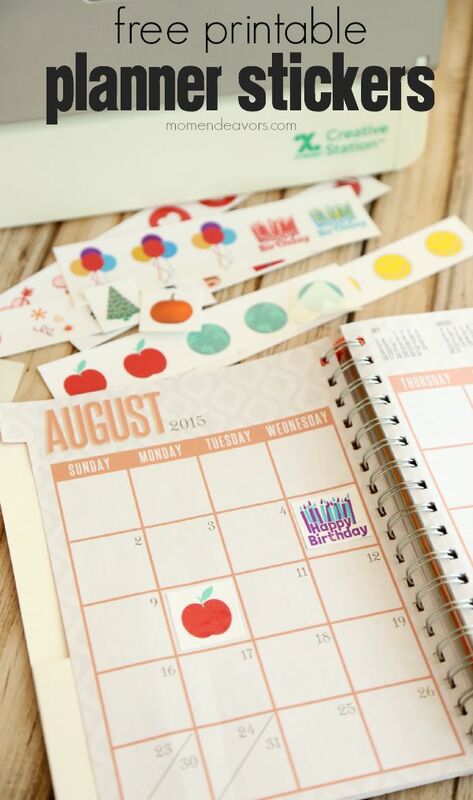 DIY Planner Stickers – Free Printable! 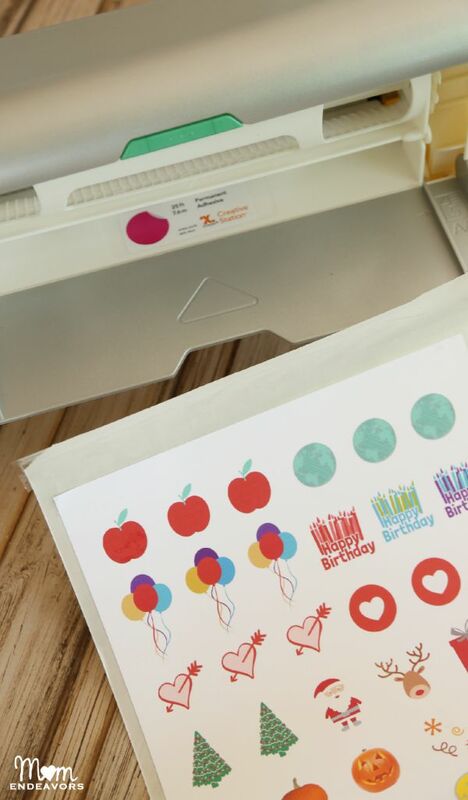 With the Xyron Creative Station, you can add adhesive to your projects (like a sticker) or laminate them with one handy machine. There’s no electricity needed, no heat required, no fumes, and no mess! And the new model takes up even less space and is more versatile! Awesome! Super awesome, right?! I LOVE the magnet cartridge feature too!!! Click here to BUY NOW on Amazon (affiliate link) or look for it in stores like Michael’s or JoAnn. 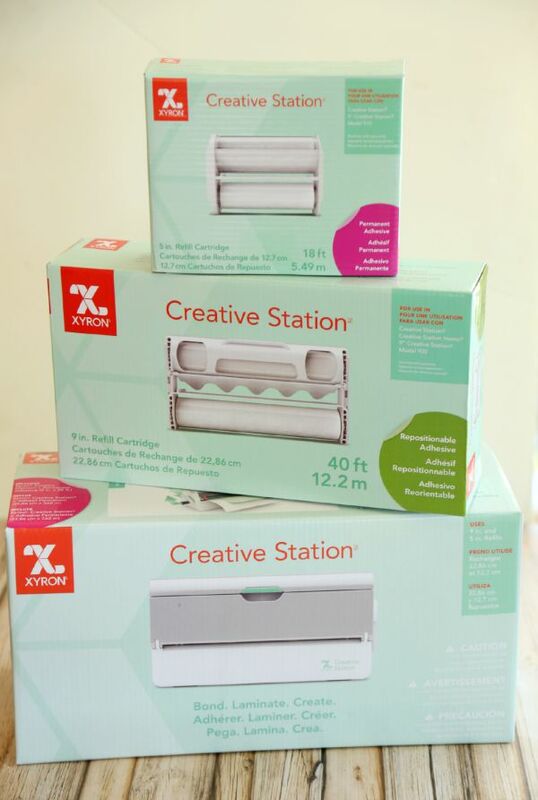 Straight out of the box, the new Xyron Creative Station was SO easy to use. I just printed my sheet of themed images for the planner and rolled it through the Creative Station with an adhesive cartridge in the machine. SUPER quick & easy!! Then I just cut apart the images with my paper cutter. In WAY less time than it took to get to the store, I have a whole bunch of cute little stickers for my planner! I love the way it turned out! If you’d like to print out a sheet of the images to create your own little stickers, you can do just that! 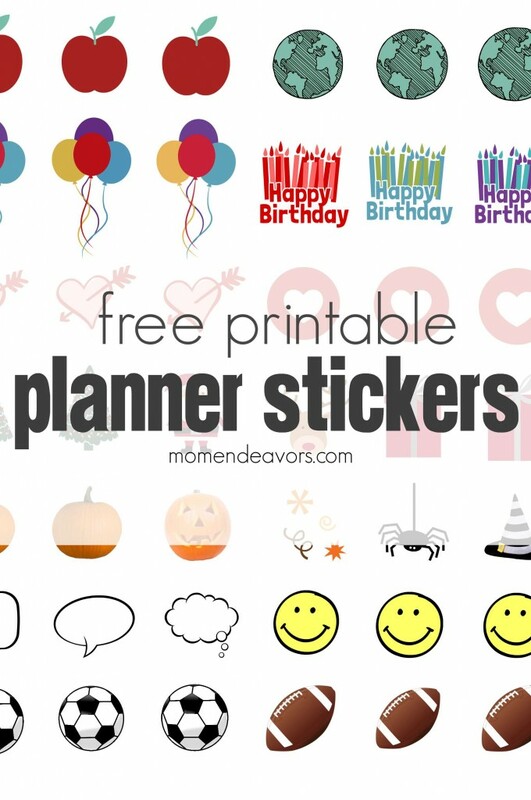 Just click to download —> Free Printable Planner Stickers! 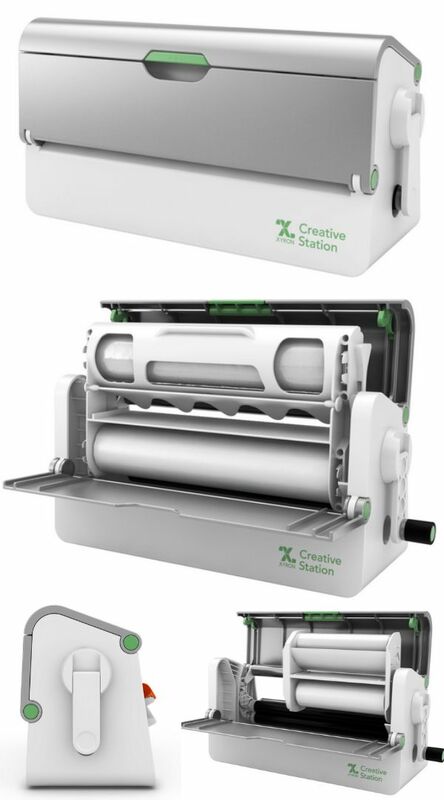 How would YOU use the all-new Creative Station? Disclosure: This post is part of a sponsored campaign with Xyron. All thoughts, ideas, and project idea were entirely my own. Love this! Perfect to keep my busy together when back-to-school starts up! Um, yes. I need this machine. It would have been such a time saver when we were organizing our garage sale! How cool!! Think I need all of those machines/gadgets. They make my teacher heart happy! Those stickers are adorable! What a fantastic machine! I’m crazy about all Xyron products already! Must have this one too! 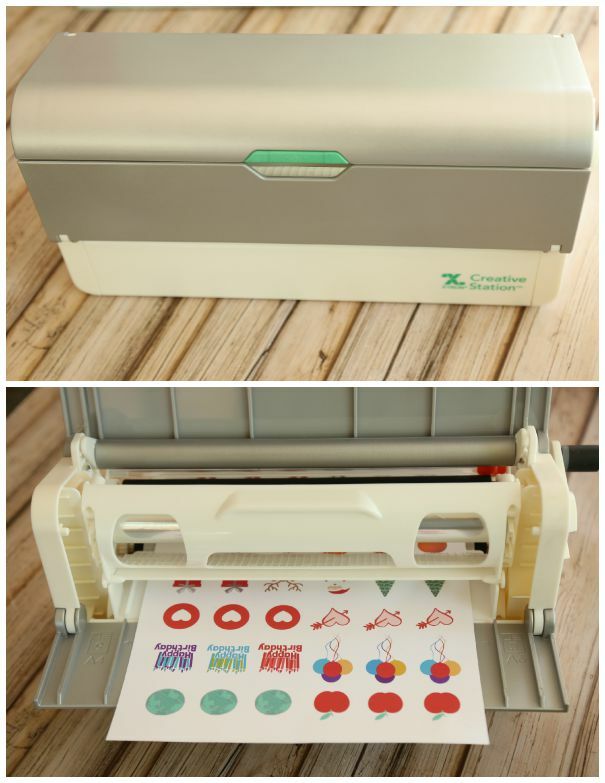 I am dying for a laminator so badly! Oh my gosh! How fun!! I would love to make these. So cool! These are really awesome! They would be so fun on our family calendar! This is so cool! I use stickers in my planner but never find the exact set I need. Now I can make my own!